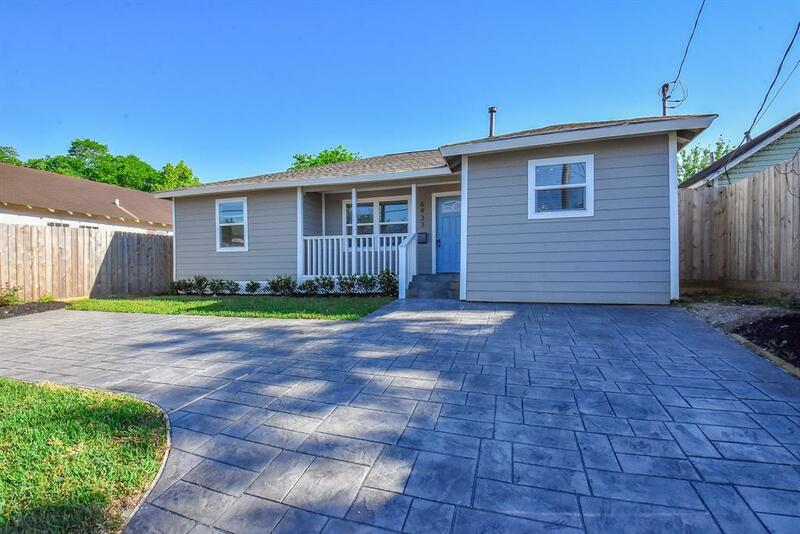 Fantastic remodeled one-story home with modern open floorplan and elegant finishes! Ready for move-in! Gorgeous open living area for family living and entertaining! 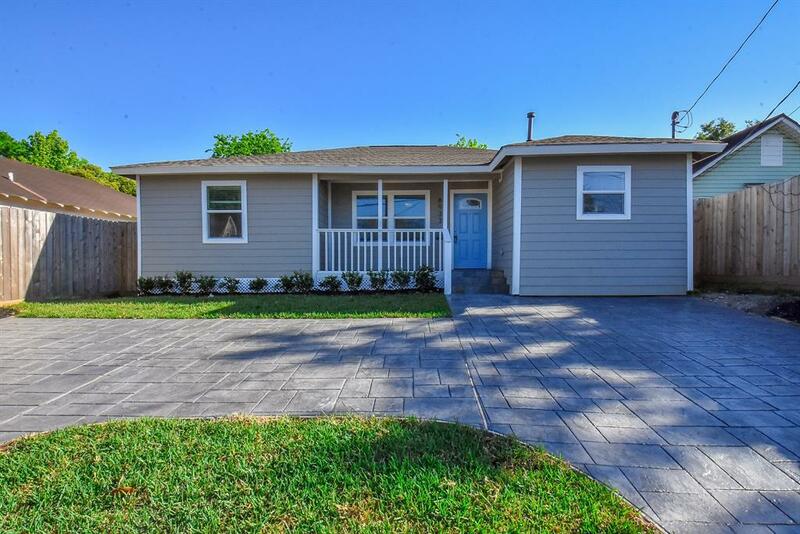 Recent updates include; 30-year roof, walls/siding, water (PEX) and sewage plumbing, HVAC complete system, electrical panel/wiring, Low-E insulated windows, fence, thoughtfully designed circular driveway offers ample parking spaces. Features a gourmet kitchen with SS appliances, gas range, marble countertops and backsplash! 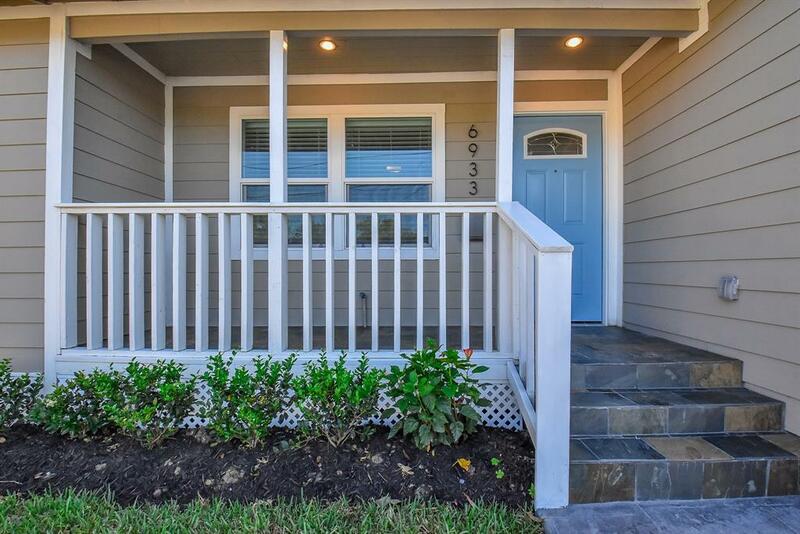 Extensive covered back patio features a wood deck & ceiling fans! 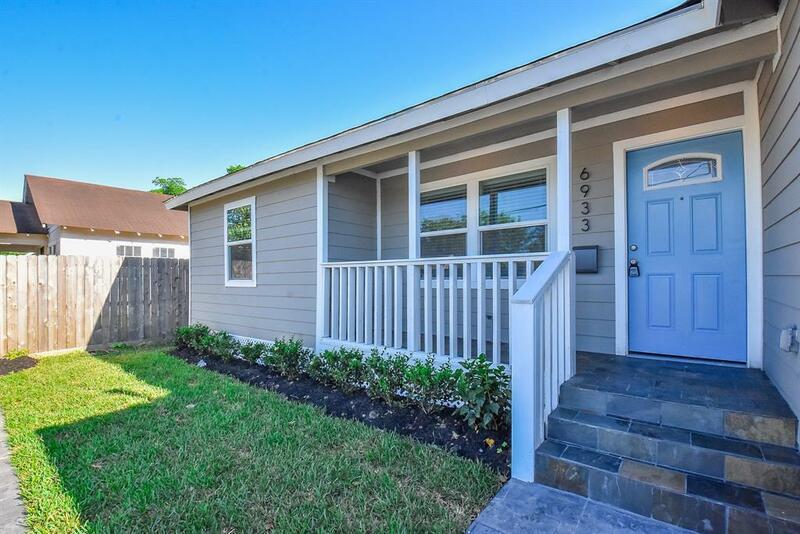 Minutes from Downtown, renovated Gus Wortham Golf Course and just steps away from historic Hidalgo Park! Walking distance to Yolanda Black Navarro Buffalo Bend Nature Park which is a unique 10-acre park in the East End located near the Port of Houston Turning Basin, offers passive recreation and wildlife conservation, features three wetland ponds, a cistern, native plantings, pond overlook, and hike & bike trails! Priced to move quick!